4 Bedroom Detached Bungalow For Sale in Ely for Offers Over £350,000. 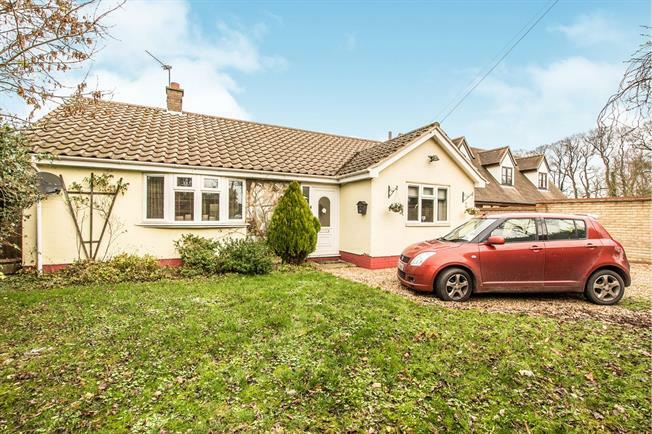 A good sized bungalow with plenty of space for the growing family. It has four double bedrooms master en-suite with dressing area, three further double bedrooms, family bathroom good sized kitchen/breakfast room separate utility with W.C. Dining room and living room, Plenty of parking outside and lovely enclosed rear garden. With decking area shrubs and trees.